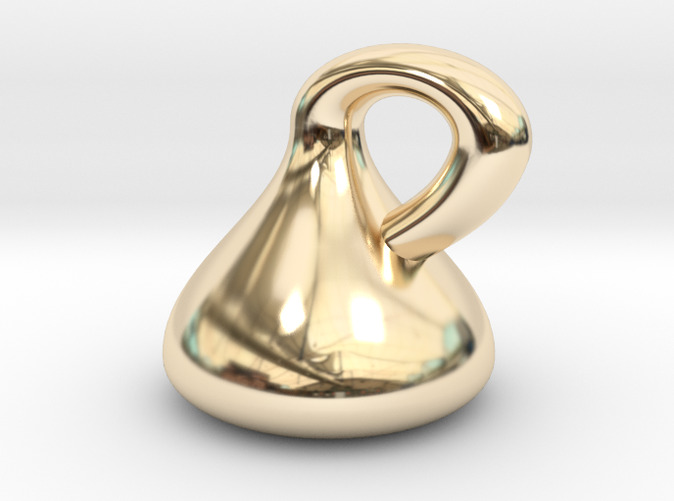 In mathematics, the Klein bottle is an example of a non-orientable surface. That is to say that the inside and outside of the bottle are, in fact, the same side. The Klein bottle was first described in 1882 by the German mathematician Felix Klein. Now, you, too can own a piece of mathematical History!